Last week we had an in detailed chat with Billy Turner, a name who is definitely on the rise in the underground scene. 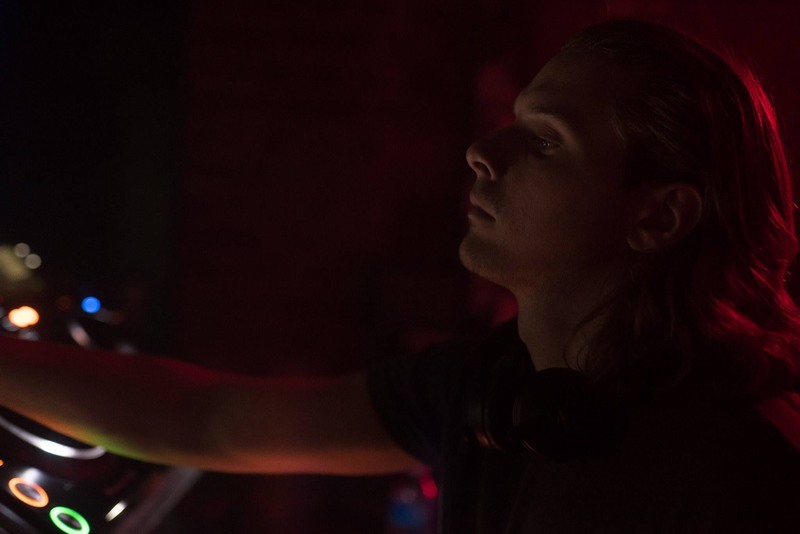 Within a short amount of time of him producing, he’s already gained support from some of the worlds biggest DJs, as well as releasing music on some of their record labels… A name to keep an eye out for sure! It all started from me sending him my tracks… I didn’t know him beforehand. Last year, I made ‘Midnight‘, sent it to him and he played it the same evening in Patterns (Brighton). I actually went to see him play and it was the best feeling to hear my track played on a club system for the very first time. Over the next few months, I sent him loads of bits that I’d been making, and this eventually lead to an EP for his label ‘Of Unsound Mind‘. Since then we’ve become good friends. Whats next for your own releases? 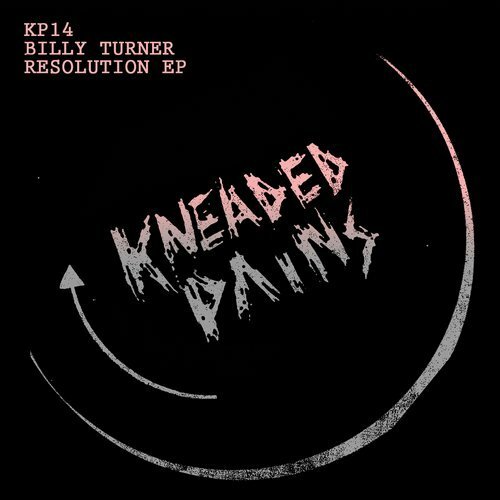 I Just had an EP released on Kneaded Pains at the end of July, and am in discussions about another release next year with them as well off the back of that. Moving on to the end of this year I have another EP on OUM, this time its a collab with Skream. Really excited to share this project as we’ve made some really great tracks together. Looking further ahead I am in talks with two other very respected labels, but keeping that quiet for now. What I can say is that the artists I have been privileged enough to have supported my career so far have been in touch, so i guess you’ll just have to follow me to see what’s going on there! How long had you been producing before you gained recognition from some of the entrepreneurs of the scene? It took me exactly 2 years and I can honestly say that I’ve never worked as passionately or intensely towards anything else in my entire life, so when I finally got some recognition it meant so much. What do you get up to in your spare time away from music? I live near the country so I go for walks in the woods with my dogs and family, it really clears my head if I need to get out of the studio for a bit. I also watch/read/listen to a lot of interviews, or documentaries/biopics on people that interest me. I love learning their stories, their successes and struggles. I like relating them to myself in some way, and it always reminds me that anything is possible if you want it enough! To be honest, my life revolves so much around music that in turn, everything I do subconsciously serves a purpose in inspiring me, so when i’m not actually making music, I’m going to events, watching Boiler Rooms etc, collecting music, sampling, organising, learning or just dreaming haha. I love it! When in the studio, how do you keep yourself motivated? I love making music, so that keeps me motivated in itself just doing it for fun and expressing myself. I’m constantly seeking to improve my sound & simplify the workflow and this keeps it fresh for me. Also, keeping everything organised allows me to get ideas down very fast which is satisfying. Do you remember the first house/techno track you heard which gave you a buzz? It was ‘Ayla – Ayla (Original DJ Taucher Mix)‘. I know it’s trance, but it such a great track. I remember hearing that main synth line on ‘Kevin & Perry Go Large‘ when I was just 9 years old and thinking how beautiful it was. What acts have you been gaining support from recently? Skream, Kenny Glasgow, Dense & Pika, Scuba, Tiga, Art Department, Alan Fitzpatrick, Pete Tong, James Zabiela, Vinicius Honorio & Kaiserdisco. There’s a lot more, but that’s just a few off the top of my head! Whats your studio setup consist of? It’s quite a simple set up. 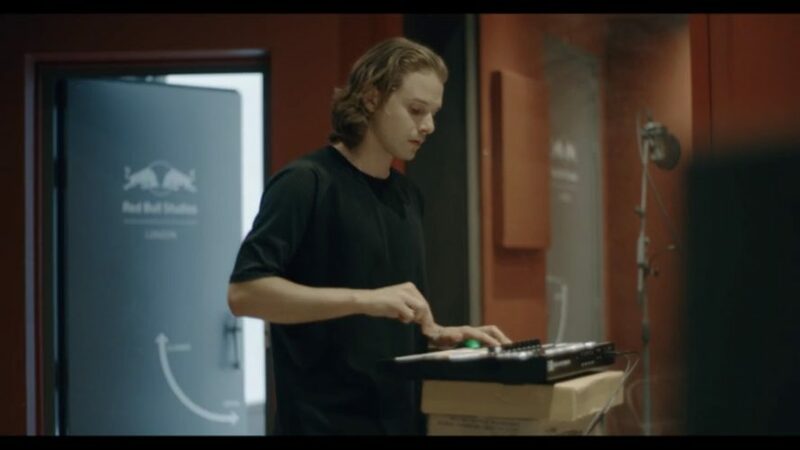 I use Maschine Studio, a MacBook, HS8 monitor speakers, and I reference the mix with HD25 DJ headphones. I’ve had this set up for over 3 years now. I recently added an Arturia Minibrute, i’ve used it on a few tracks, and one of them has just been signed too!